Howdy! Hi! Hello! This friendly and fun picture book celebrates the greatness of greetings. Say HELLO! It’s lots of fun. And here are ways it can be done. With a hug. With a shake. With a curtsy. With a cake. With a whisper. With a kiss. With a dance of happiness! 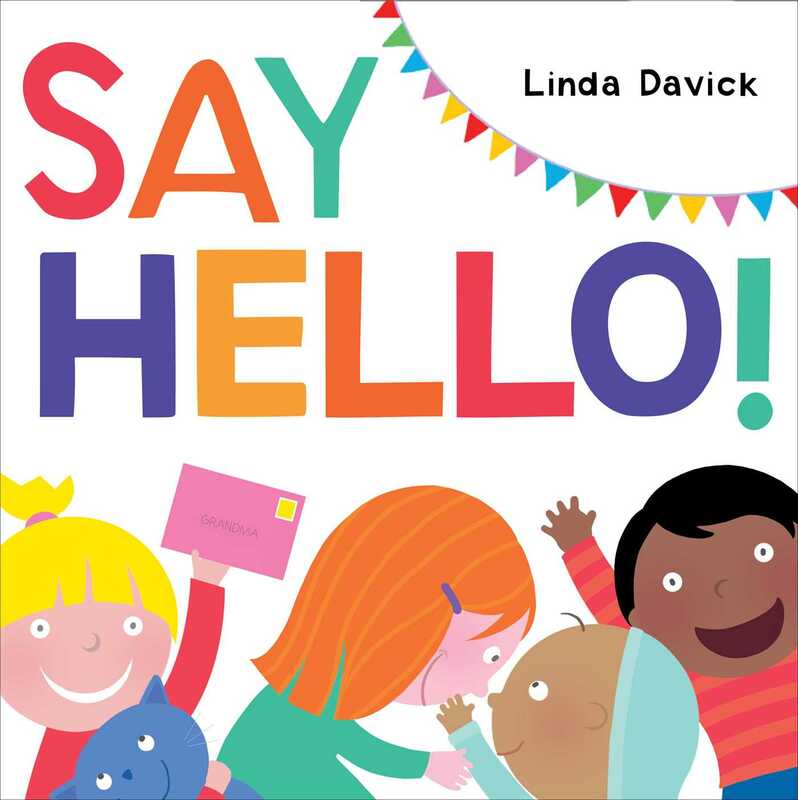 With zippy, rhyming text and bold, exuberant illustrations, this book celebrates the many wonderful ways to say hello to friends, families, pets—or anyone! A cheerful crew demonstrates some of the ways we can greet each other. A passel of multiethnic human children looks straight out of Colorforms with their round heads, google eyes, and broad smiles. Simple shapes in a palette of primary and pastel colors appear against a white background, and each suggested method covers a spread: "With a hug. // With a shake. // With a curtsy. // With a cake." The rhyming text appears in bold black letters that are easy for beginning readers to decipher. Some hellos are up-close and personal, such as a kiss, while others are meant to be sent from afar in a letter. Some are highly energetic: a dance of happiness. A smile offers a more subtle salutation. A few animals appear in this cast, too. A dog may acknowledge us with a wag of the tail, or we may approach a fish with a wiggle of the toes. In the end, youngsters are exhorted to "make someone's day" by saying hello. Skin color modulates from straight-up pink through beiges and tans to dark brown, though the pinky-peach end of the spectrum dominates. An upbeat if not essential celebration of a common courtesy. 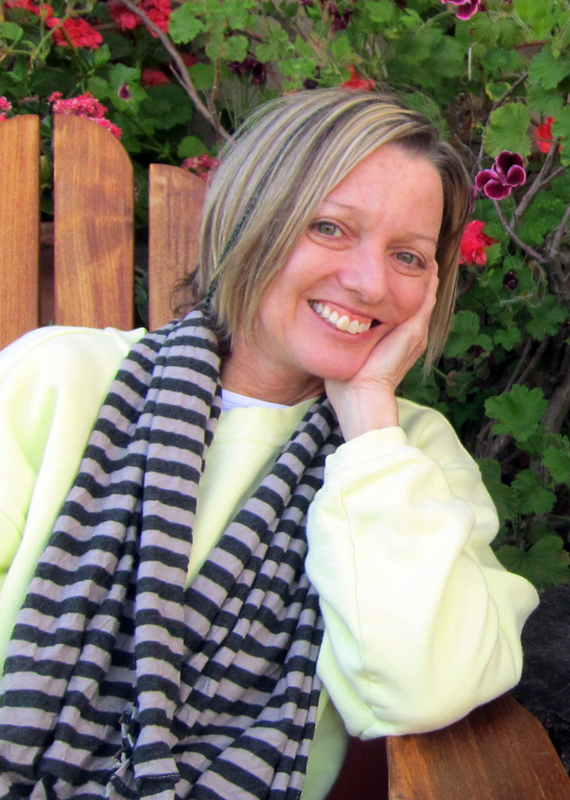 Book Cover Image (jpg): Say Hello!